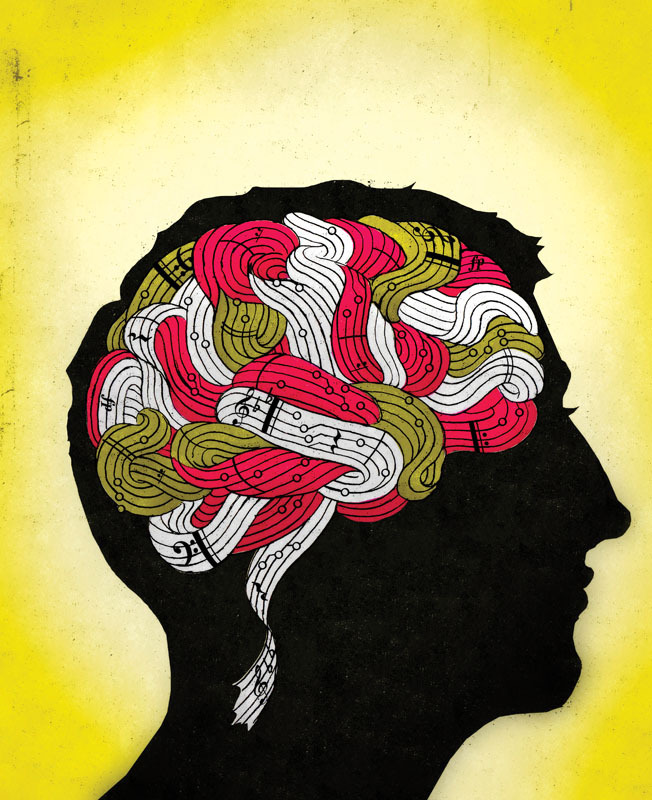 Evidence shows that musicians have faster neural responses and better memory retention. Thank your mom for all those piano lessons she made you take when you were younger. While you were pecking away at the keys and learning the basic notes, chords, and progressions, you were unknowingly forming the foundation for advanced cognition and better memory retention. For their research, Dr. Park and Schaeffer used electroencephalography (EEG) technology to measure the electrical activity of neurons in the brains of 14 musicians and 15 non-musicians. Overall, the neural responses of the musicians were hundreds of milliseconds faster than those of the non-musicians. The former, all of whom had been playing classical music for more than 15 years, outperformed non-musicians in EEG-measured neural responses on working memory tasks. For long-term memory, though, enhanced sensitivity was only found in their memory for pictures. Park theorizes that professional musicians may become more adept at taking in and processing a large number of pictorial cues as they navigate musical scores. A musician’s advantage in remembering images is of particular interest to researchers in cognitive science since these pictorial cues represent non-verbal events, which we experience daily. Park and Schaeffer’s work adds to growing evidence that music training may be a good way to improve cognitive abilities. If it benefits long-term memory, such training could also lead to a better treatment option for people with cognitive challenges, like Alzheimer’s or general long-term memory loss.